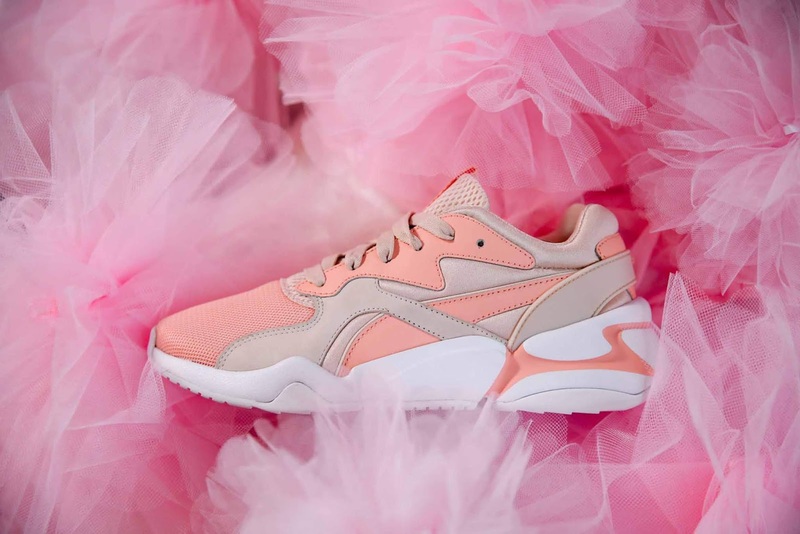 PUMA and Lola Plaku will release the exclusive PUMA Nova GRL PWR sneaker on 1 February 2019. This is Lola’s first sneaker release as part of PUMA’s Co-creative platform. 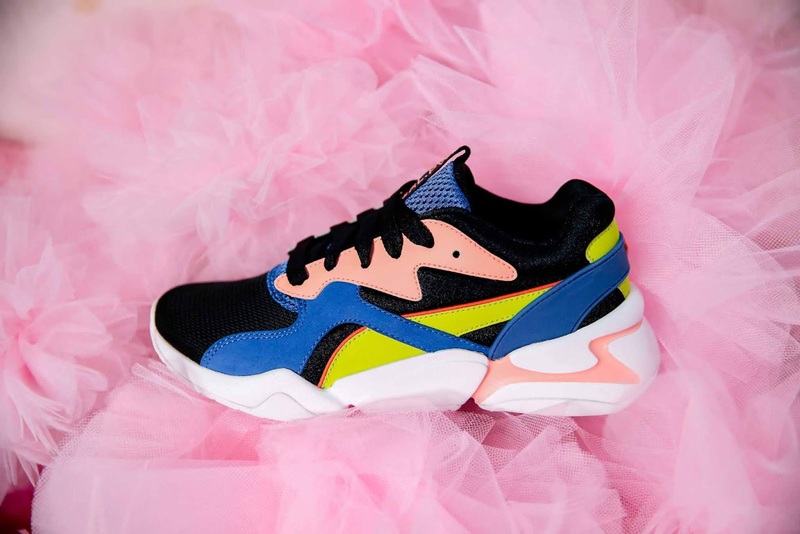 Designed by Lola, the Nova GRL PWR shoe has a bold, 90’s inspired silhouette, rendered with a slim mesh upper with leather overlays and vibrant colour blocking. 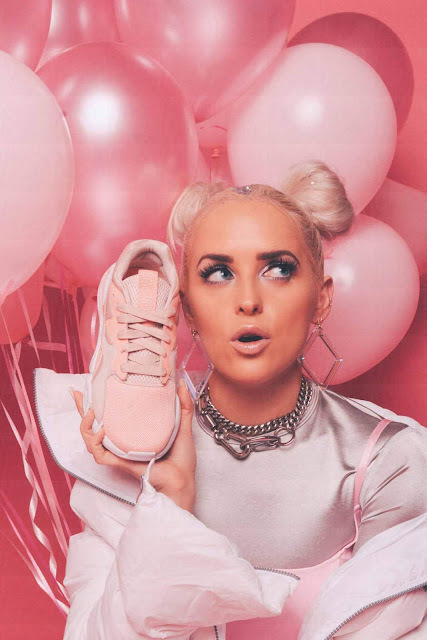 Lola chose distinct colour palettes for the sneaker, dropping in two colourways, Black–Surf the Weband Peach Bud–Pearl Blush. With GRL PWR branding on the heel tab, the look is finished with a lace closure system. 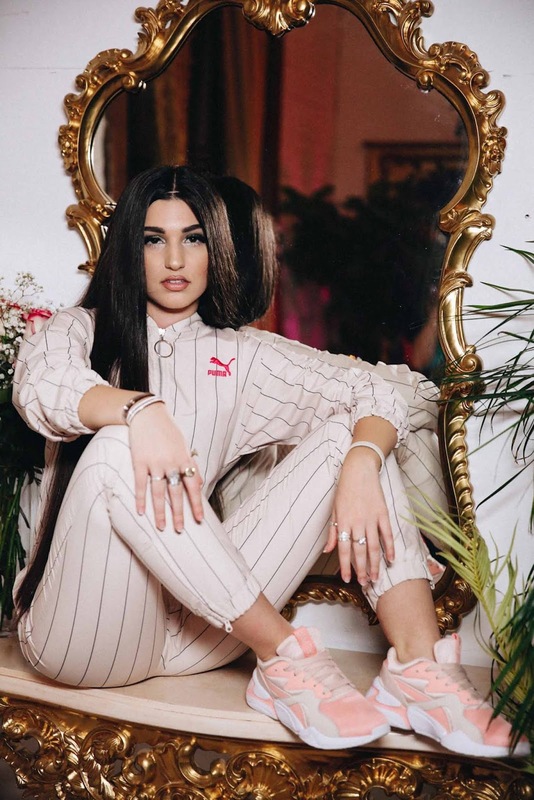 A natural trendsetter, the GRL PWR woman embraces her feminine side while still valuing the comfort and street style swag that compliments her active lifestyle. The PUMA Nova GRL PWR, will retail for R1 799, and will be available from 1 February 2019 at PUMA SELECT, X-Trend, Archive, The Office, Superbalist and selected retailers.